Dragon Ball Super is going to return with its episode 92 soon. With this segment, the Dragon Ball franchise will mark a new milestone as it will feature two female Super Saiyans showcasing their powers like never before. It will be interesting to see how the female Saiyans perform with the same level of power as their male counterparts. It is all because most of the Super Saiyans in the DB franchise are male. 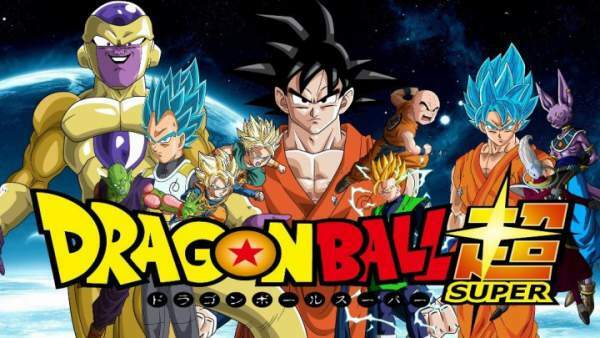 As the anime series entered in its Universal Survival arc, the preview showed a female Saiyan. She was featured throwing a fit and named Caulifla. One more female Saiyan will join her and she is said to possess cheeky personality. Check: One Piece Chapter 866. The title for the upcoming episode is ‘Emergency! We Don’t Have All 10 Members!’ The synopsis has been revealed and according to it, the mighty warriors from the difference universes will come together. On the other hand, Goku and his team will be left to panic as Majin Buu refused to wake up. As you know, the Tournament of Power is nearing, that’s why the gang will try to wake him up. But, let’s see what happens next. Meanwhile, Cabba will teach Caulifla of Universe 6 and her underling Kale how to transform into a Super Saiyan. In DragonBall Super Episode 92, Cabba will supervise the training of the lady warriors. In the previous segments, a lady warrior named Kale transformed into a SuperSaiyan and was similar to Broly. DBS ep92 spoilers say that the upcoming episode will feature the same lady warrior in the Tournament of Power taking everyone by surprise with her Super Saiyan form. It has revealed who will fight against her yet in the competition. Some reports said that if Majin Buu doesn’t wake up at the right moment, Goku will entertain another warrior to take his place as the 10th member of his team. DBS airs every Saturday at 7:15 pm CST on Crunchyball. Stay tuned to TheReporterTimes for latest anime series’ news.